This post is so overdue! I have to get caught up this week on this series. No excuses. Week 21 (May 21-27) – Military: This week, the United States will be observing Memorial Day. Do you have any military ancestors? Were any ancestors affected by the military or by war? I would like to say thank you to my new Facebook friend Tee Mac for reminding me of the importance of remembering the folks who have paved the way for others. 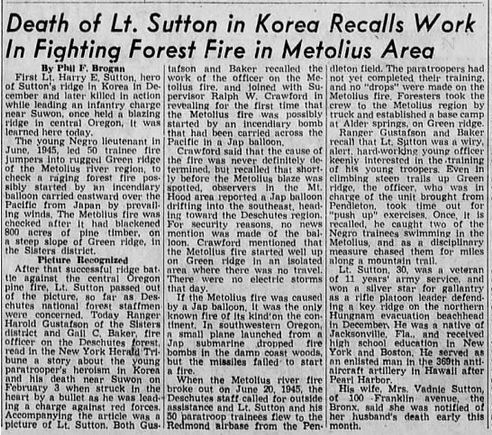 He came across a blog post of mine from a couple of years back where I wrote about my step grandmother's first husband, Lt. Harry E. Sutton. 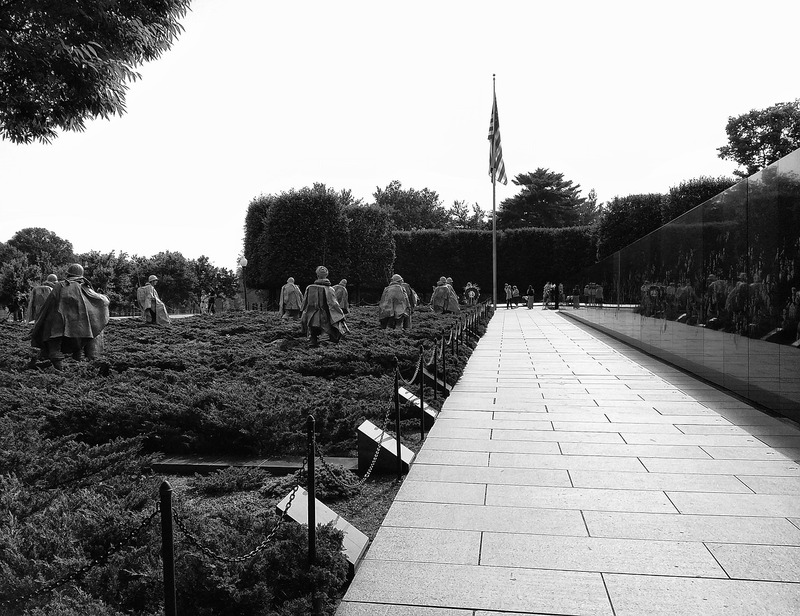 He was a Korean War hero who paid the ultimate sacrifice while serving his country. Although I never had the chance to meet Lt. Sutton, I would like to dedicate this post to his memory. I came across this newspaper article today. It sheds some light on what Lt. Sutton was like during the early years of his military career.